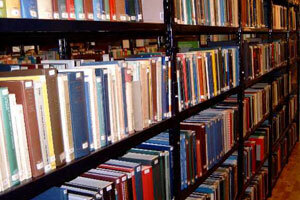 The Library is one of our most valued resources in the education of our pupils. Books from the School Library are issued regularly. No other magazine, books or papers may be circulated in the school without the permission of the Principal. When taking a book, if any defect is detected, it should be brought to the notice of the teacher. When the students lose library books, they are asked to either replace the same or pay the price of a new book. Students should not borrow school library books from one another. Students are not allowed to keep any books borrowed from the library longer than two weeks without permission. Later a fine of Rs.5/- will be charged if the books are not returned within the specified time. Before taking a new book, each student should read the previous book completely. Before the vacations, all library books have to be returned.